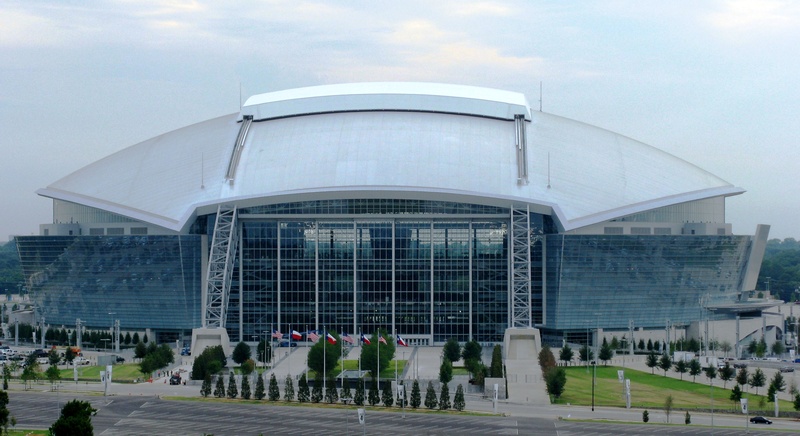 On Monday, April 7, the best two teams in the country will take center court at ATT Stadium in Arlington, Texas and battle for the title of NCAA Champions 2014. Much preparation and sweat, practice and dedication have gone into this moment that will crown "the" best college basketball team in the country. Everything at ATT Stadium is "Texas sized"
With Texas-sized design and a multi-purpose plan, the ATT Stadium is a mega-center built for thousands of sports and entertainment fans hoping to cheer on their NCAA college powerhouse or pull an upset with a scrappy Cinderella team. Either way, the madness of March basketball promises to be a "larger than life" competition for the lone star state and millions of adoring fans.